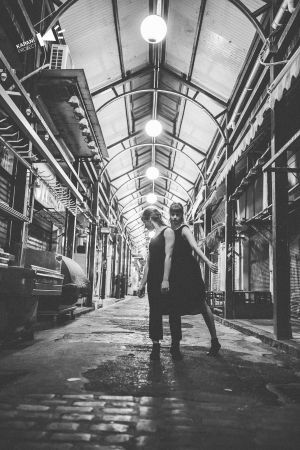 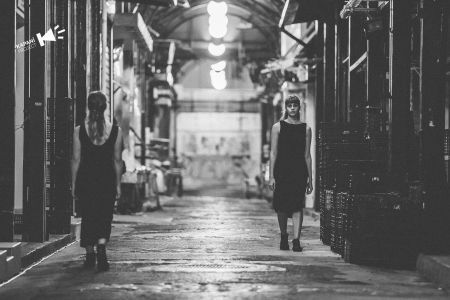 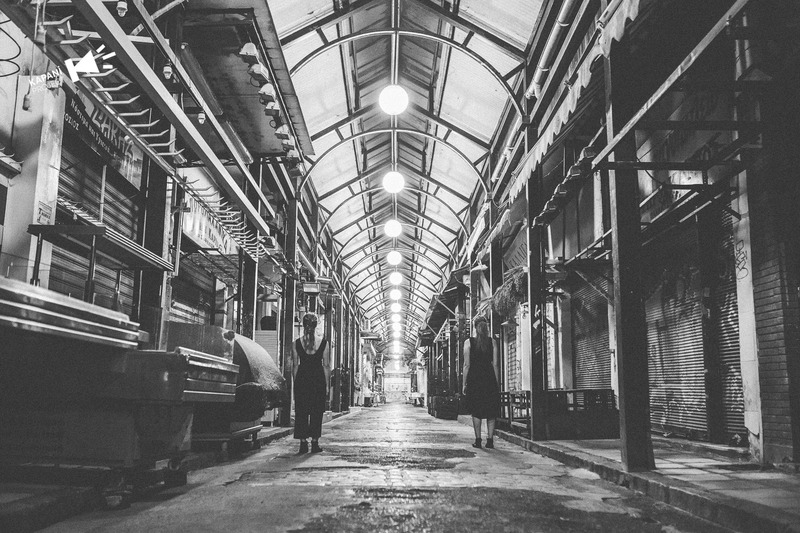 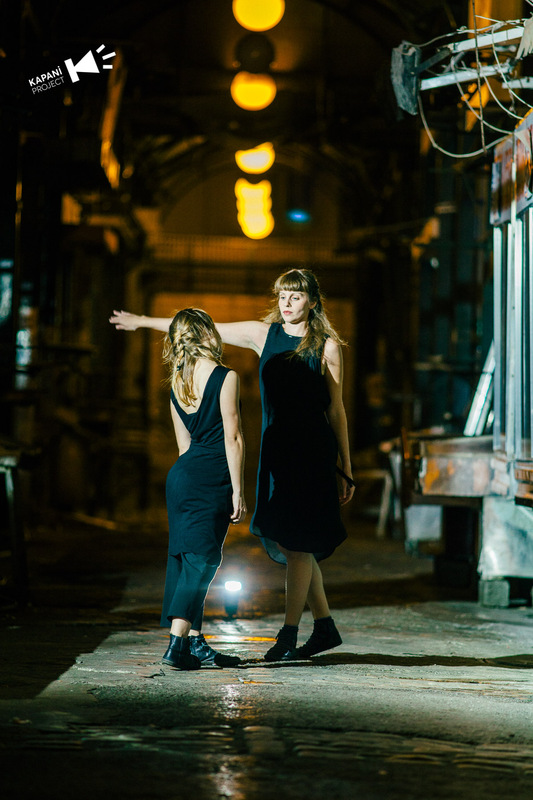 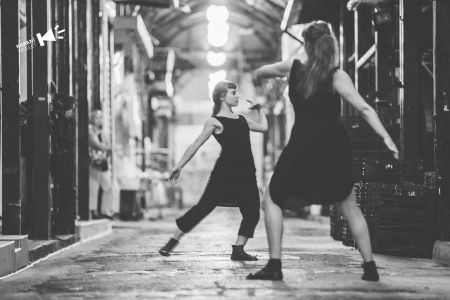 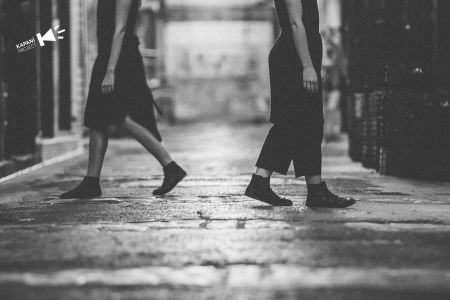 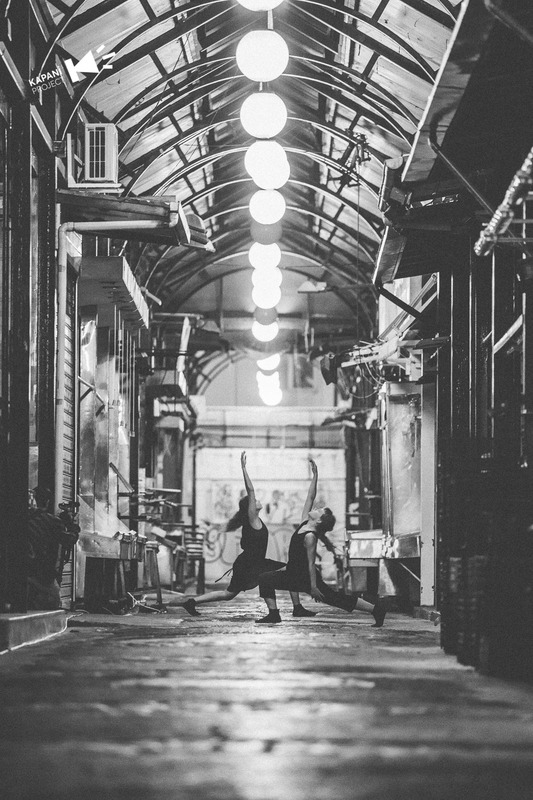 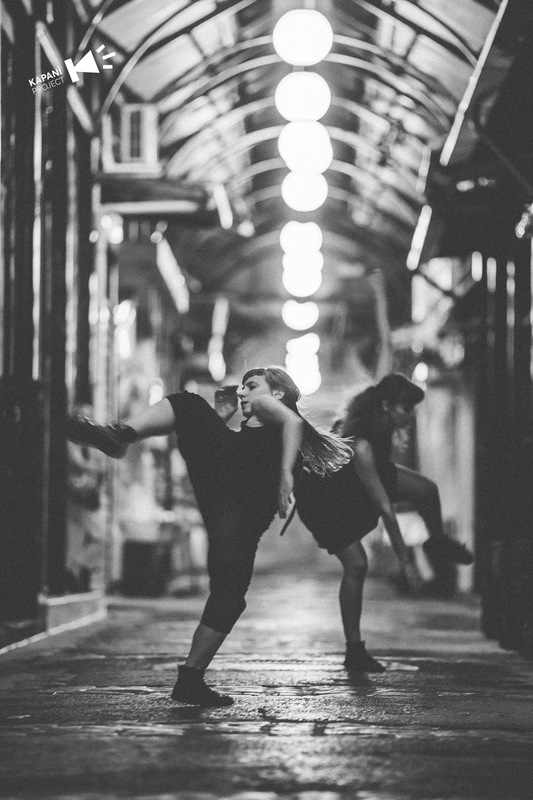 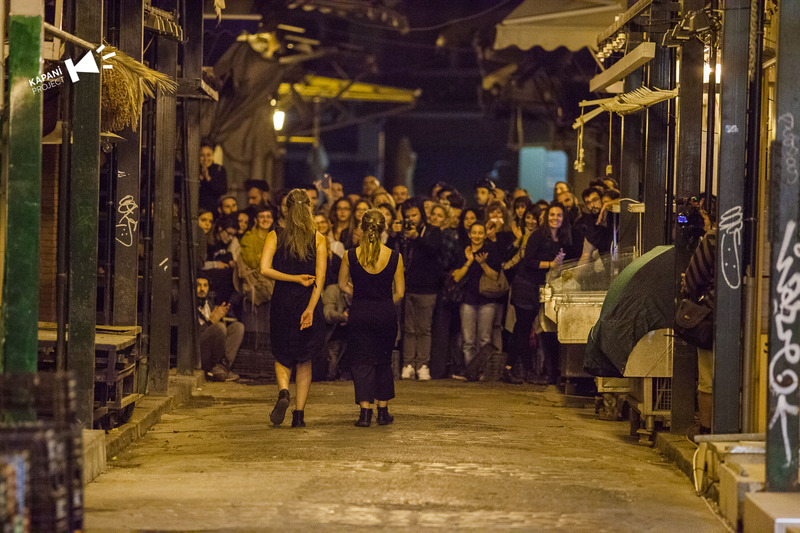 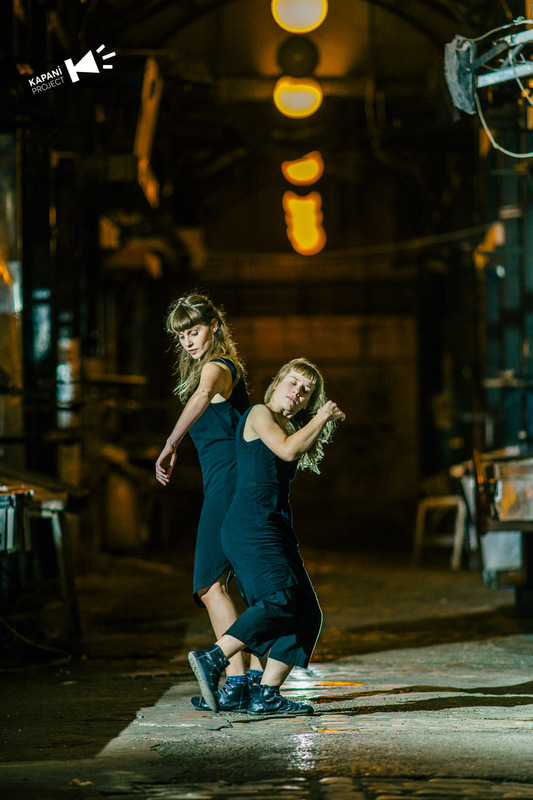 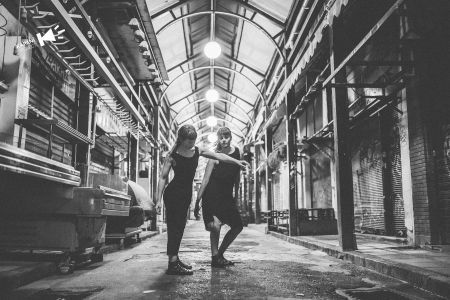 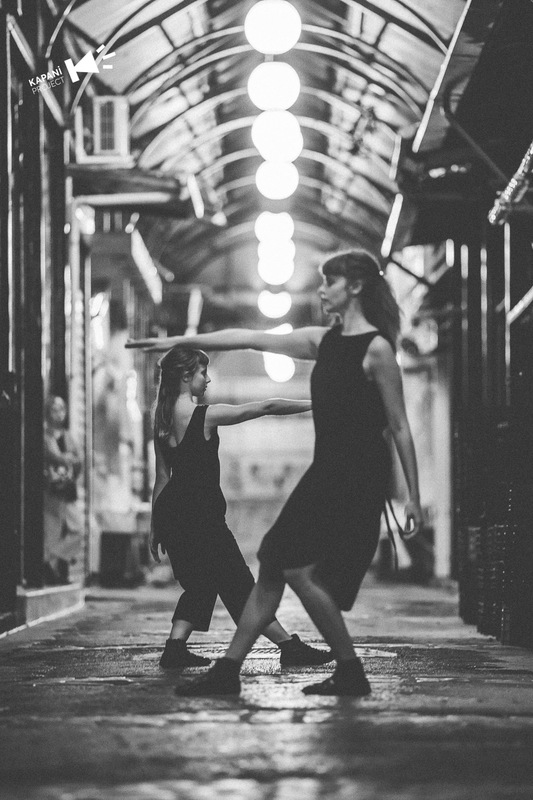 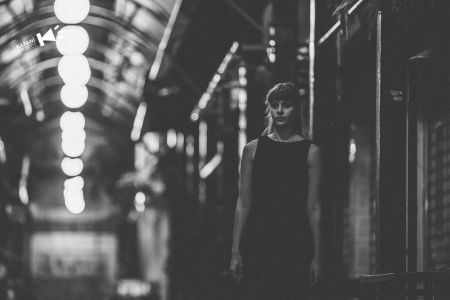 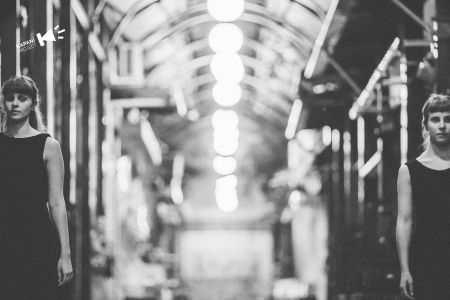 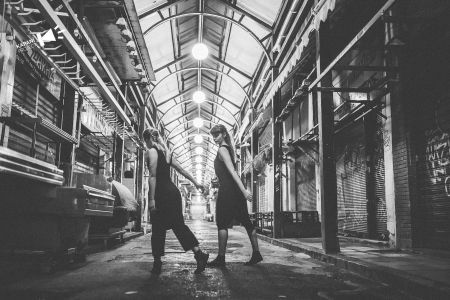 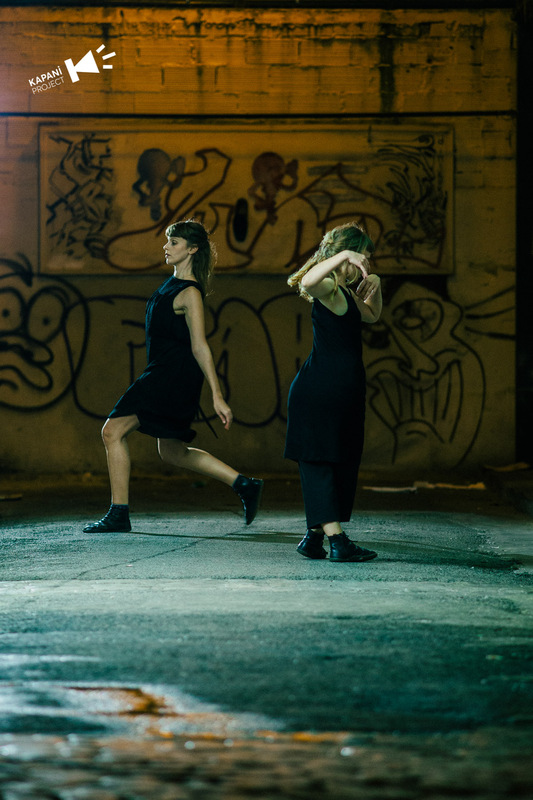 “windowless” is a site specific dance performance that was presented in the central arcade of the old market of Kapani aiming to approach the space as an existing installation environment. It took place just after midnight aiming to abstract from the “market landscape” the images, the sounds, the intense activity of the daily operational use. 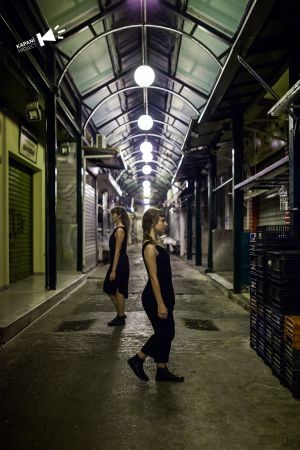 In the transition between the “old day” and the “born night hours” the arcade is being transformed to an open and closed space at the same time meaning to suggest ambivalent realities. By using the existing night lighting the performance highlights the cinematographic atmosphere of the space while making use of arcade’s perspective and depth will attempt “fugas”, “visual resonances” and other perceptual experiments together with narrative playfulness.